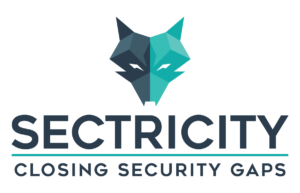 Security Awareness Board - Sectricity - Do you manage cyber-aware? Are you part of the management or board of a company? 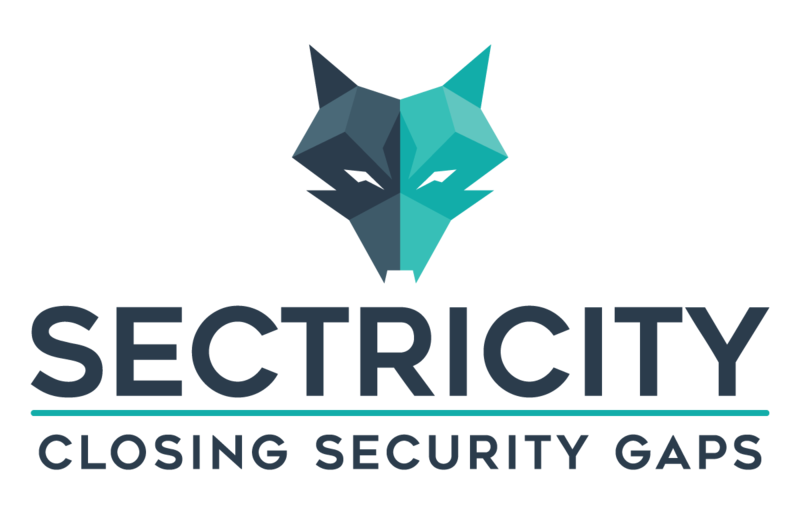 Are there votes to start with Security Awareness? Or are you just wondering to what extent cybercrime can have an impact on your business? 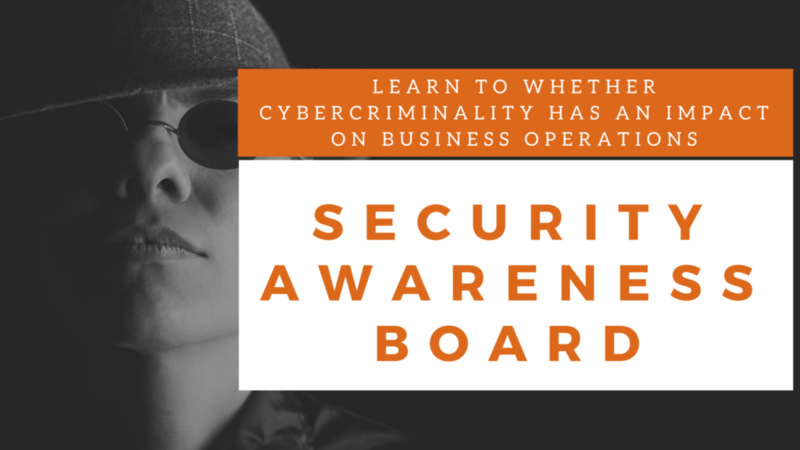 Then this Security Awareness Board training is exactly what you are looking for! The training charts the basic principles of IT security and day-to-day risks. We test the current status of your company and give advice on what working points you need to put on the agenda. After the training you are able to take action in the fight against cybercrime. Experience shows us that it is useful to also have the IT manager / IT employee in the session. You can register here for the classroom Board training. Find a suitable date and reserve your place quickly! You work with other board members on various assignments under the guidance of a teacher. For every board member or board member with an interest in cybercrime, the basic principles of IT security and the associated business risks. No specific prior knowledge is required. Experience has taught us that it is useful to also have the IT manager / IT employee in the session.